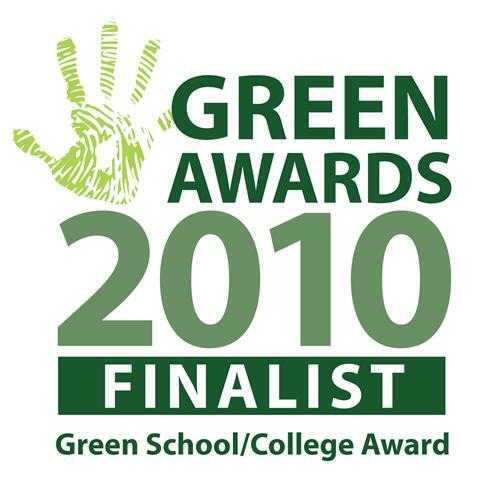 Holy Family BNS are delighted to be nominated for the Green School Award Shortlist 2010. This is a national award and it is just recognition for all the hard work that has gone into making Holy Family BNS a green school over the last fifteen years. The award winners will be announced at a function in the Burlington Hotel, Dublin on the 11th of March. Also, close on 3ooo euro were raises at masses last Sunday in Askea for the Haiti Earthquake Fund. This was an incredible response and shows the fantastic generosity of the people of Askea. . Míle Buíochas!